In 2016, an estimated 270 million cars were recorded as active on the road in the United States, which includes new drivers, old drivers and in-between. With these staggering numbers of individuals currently driving on the road, you would think that these individuals would have a full understanding of how a powertrain’s: engine, transmission or drivetrain works. Yet, these multi-thousand-dollar vehicles are being driven every single day without a complete understanding of the components within them. A V engine, or VEE engine, is one of the most common configurations when it comes to engines inside of a high-end sports-car. 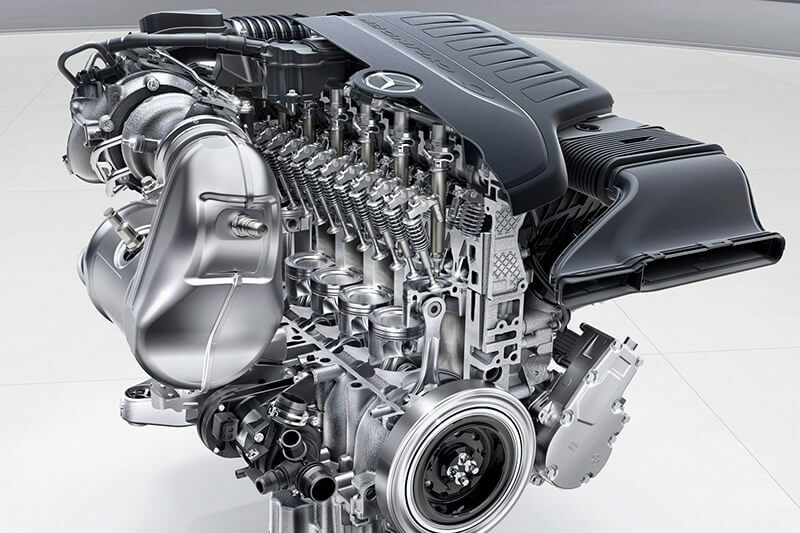 They are more compact than other configurations and have a complex design that resembles the letter “V”, hence why it is referred to as the V engine. Each engine comes in a different configuration according to its car cylinder, one of the most crucial part when it comes to car engine parts. While the V engine series include the V12, V8, and V6, the V8 and V6 are the most common engines to be found on consumer vehicles. An inline engine, also commonly referred to as a straight engine, features cylinders arranged in a line. Typically, they will be facing in an upward direction which is perpendicular to the car. This design allows the engine to be installed into a wide variety of small cars on the market but provides less space overall. Many mechanics consider the INLINE engine to be much easier to work on and find it more reliable than the V engine. 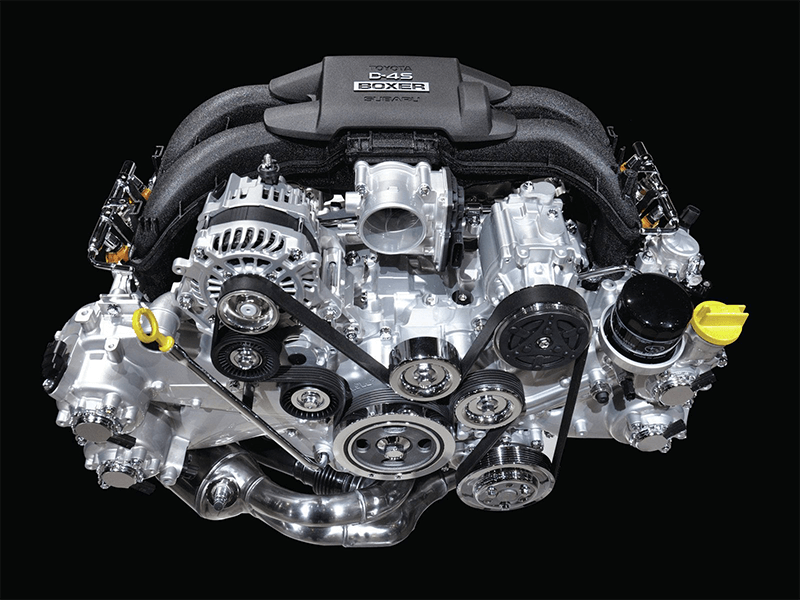 The boxer engine is very unique in its configuration, as it features horizontally opposed engines that utilize cylinders that are laid down on their side in two banks. These two cylinders do not face each other. They are placed pointing away from each other, which allows gravity to stay at the lowest level. 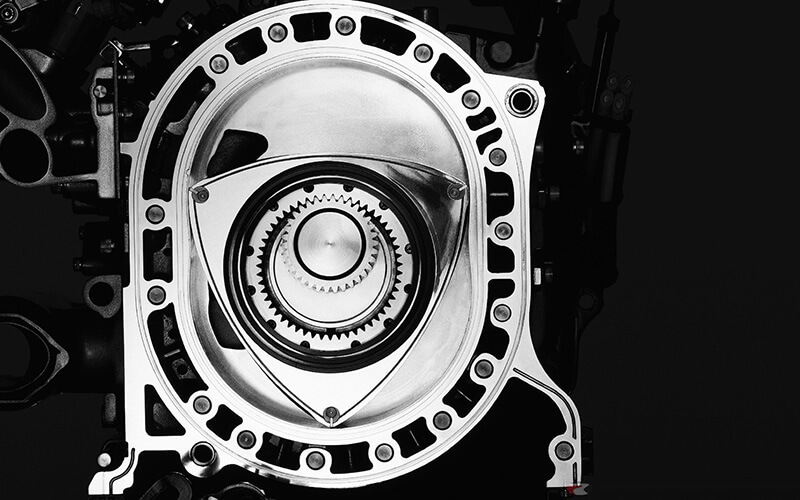 The rotary engine is most famously known for being the engine with no pistons. Rotary engines operate on rotors rather than pistons. The design is typically small and compact in size and is curved in its shape. The central rotor turns in only one direction, producing all 4 Otto cycles including exhaust, intake, compression, and power when it is running. Rotary engines aren’t too popular today, with the Mazda RX-8 being the most popular vehicle on the market that features it. Many manufacturers choose not to manufacture rotary engines due to the fact that its design limitations cause low torque levels in most rotary engines. Majority of all car engines are classified as “Internal Combustion Engines” which use small compartmentalized explosions to generate pressurized exhaust providing thrust. This is done by a process referred to as “The Four Stroke Cycle”. This step is also known as “induction” or “suction”. In this step, the piston itself lowers into the cylinder and creates a suction that takes in air through the air intake valve. At the same time, the combustion chamber is also filled with air all while fuel is being sprayed into the same location. The compression stroke is the next step where the valve closes to stop the intake of air. This allows the air and fuel to be compressed in a vacuum sealed compartment to create a spark. As combustion occurs from the impact with the sparkplug, the piston is pushed back down to the bottom of the cycle due to the force from the miniature explosion. 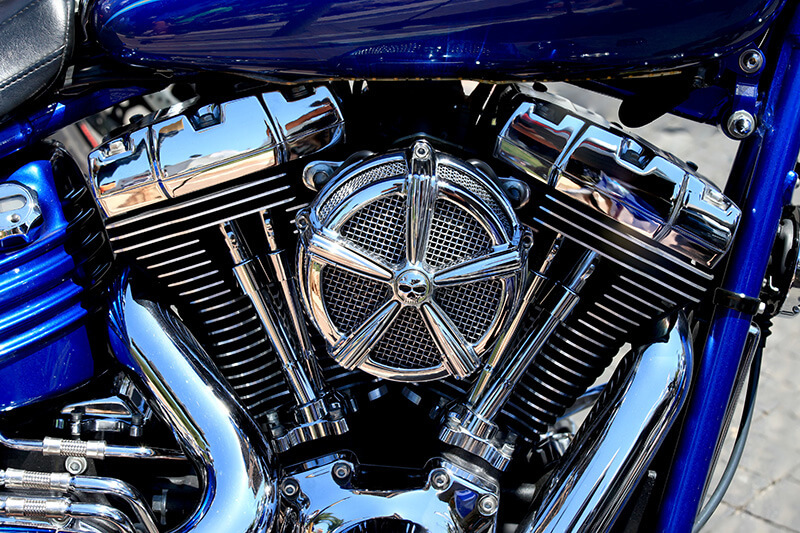 Once the piston hits the bottom of the cylinder, the exhaust valve will open and allow the piston to come back to the top and expel the exhaust out the cylinder. This process is done in a single cylinder, so depending on the number of cylinders your car’s engine has, the amount of thrust expelled will vary. With that said, sports cars that are known to have a higher speed output typically have more cylinders integrated. With understanding the foundation of how the internal combustion engine works. We will further discuss the components within the engine assembly and the parts that play a factor in the internal combustion cycle. Car engines are comprised of an extensive number of internal components that will allow them to operate and generate the power needed. The Engine block is regarded as one of the most important pieces of the engine. Typically forged in molten iron or aluminum alloy into a mold that has up to twelve holes, to match the number of required piston cylinders. The diameter of these holes is called the bore of an engine. Additionally, there are holes along the length of engine cylinder, these define the water and oil flow paths required for cooling and lubrication of an engine. Oil paths or vents are rather narrower than water flow vents. The engine block also has semi-circular seats in which half of thrust bearings (thrust bearings come in two parts) are mounted, after secured the crankshaft is loaded with these thrust bearings. But we still need to hold crankshaft to the engine block, to do that we have bearing-caps. A piston is a component of reciprocating engines, reciprocating pumps, gas compressors and pneumatic cylinders, among other similar mechanisms. It is the moving component that is contained by a cylinder and is made gas-tight by piston rings. In an engine, its purpose is to transfer force from expanding gas in the cylinder to the crankshaft via a piston rod and/or connecting rod. In a pump, the function is reversed, and force is transferred from the crankshaft to the piston for the purpose of compressing or ejecting the fluid in the cylinder. In some engines, the piston also acts as a valve by covering and uncovering ports in the cylinder. Rod bearing caps have a semi-circular seat to mount the bearing-cap with engine block. Engineering has required the pistons to have groves made on the circumference of this cylindrical structure (piston) coupled with rings placed on these groves called piston rings. Piston rings prevent the pressure created by burning of air-fuel mixture from leaking into crankcase. Not only that piston rings scrap down the oil from cylinder walls which is spilled by crankshaft to remove heat from piston. They also transfer heat of the piston to the cylinder walls which are being cooled by water circulation through water vents. The whole structure is ‘I’ shaped, the piston is connected to the crankshaft. Fastened by the Wrist pin which acts as a bearing, thus the connecting rod can move like a pendulum beneath piston. The engine head is casted in the same way as the engine block. Its mold is made such that the casted piece must have an opening for air to flow into engine cylinder and an exhaust opening from where the burnt gases will go out. This passage of air flowing in and going out of engine cylinder is controlled by intake valves and exhaust valves. The engine head also has cylindrical holes(small) called valve guides to insert the valve stems. 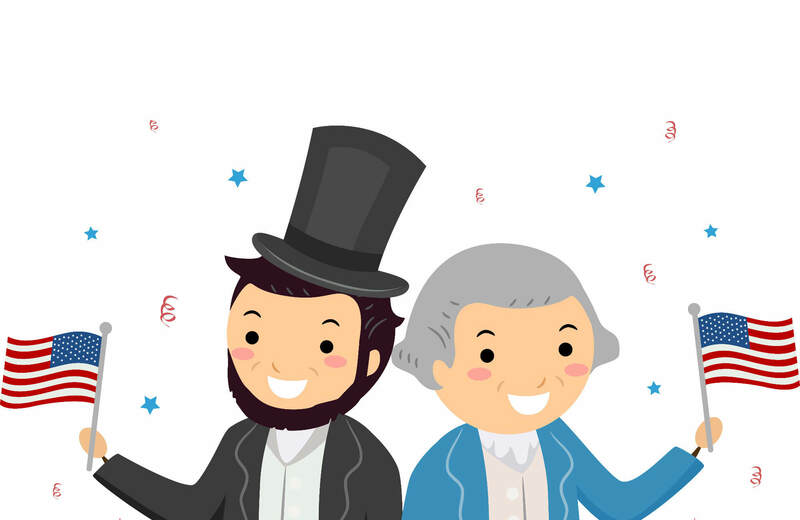 As the valves pull and direct the air-fuel mixture to the engine cylinders, the spark plugs must ignite the mixture to execute the combustion cycle of the piston. Valves can be described in three parts- valve stems, valve heads and push rods. Any valves that are mounted upside-down means valve head is facing the engine cylinder. Positioned due to high pressure in engine cylinder compressing the valve head against its seat thus pressure will be maintained at best. Valve spring provides a self-returning mechanism when valve is not being pressed by the camshaft. A pushrod engine, also named the overhead valve engine (OHV engine) is a reciprocating piston engine whose poppet valves are sited in the cylinder’s head. An OHV engine’s valvetrain operates its valves via a camshaft within the cylinder block, tappets, pushrods, and rocker arms. A rocker arm is an oscillating lever that conveys radial movement from the cam lobe into linear movement at the poppet valve to open it. One end is raised and lowered by a rotating lobe of the camshaft (either directly or via a tappet (lifter) and pushrod) while the other end acts on the valve stem. When the camshaft lobe raises the outside of the arm, the inside presses down on the valve stem, opening the valve. When the outside of the arm is permitted to return due to the camshaft’s rotation, the inside rises, allowing the valve spring to close the valve. The purpose of tappet is to provide smooth surface for cam to press the valve spring or inlet and outlet valve. The arrangement is like we have valve spring around valve stem and tappet mounted over that spring for smooth surface and camshaft mounted just over it making the valve move up and down using its cam-profile. On the opposite end of the connecting rod, there is a semi-circular journal with a bearing seat, which is placed over crankshaft, along with the journal bearing on its seat, and beneath the bearing cap. These two parts are bolted together, holding crankshaft in between. Thus, the piston is now connected to crankshaft through the connecting rod. As name suggests, its design converts linear (up and down) motion of the piston into a rotational motion. The material used for making crankshafts is generally cast iron, but it is also common practice to use forged steel in high power engines where load on crankshaft is too high. The creation process of a crankshaft is rather unique, after being casted it is then machined into its shape. Once shaped into the proper fit, the crankshaft will then be balanced. You will generally find some random holes in crankshaft; these holes are for balancing the crankshaft while rotating at high speed. Generally bolted on the lowest point of the engine, just below the crank mechanism, the oil sump is a casing which is bolted to the engine block, which covers the engine on the bottom thus called crankshaft casing (crankcase). It retains any lubricating oil in it which is pumped to different engine parts. Crankshaft has got small holes which pushes oil towards the piston, this helps the pistons reduce heat and lubricates the piston rings (this process also prevents oil from splashing). The oil drain plug is at the very bottom of the case, (a bolt) used for the removal of used lubricating oil during maintenance. The camshaft gets its rotational motion through the timing belt which transmits the motion to the timing gears mounted at the crankshaft called crank-gear, and then mounted at camshaft. The oil pump circulates engine oil to the rotating bearings, the sliding pistons and the camshaft of the engine. This lubricates the bearings, allows the use of higher-capacity fluid bearings and assists in cooling the engine. Its primary purpose is for lubrication, pressurized oil is increasingly used as a hydraulic fluid to power small actuators. One of the first notable uses in this way was for hydraulic tappets in camshaft and valve actuation. Increasingly common recent uses may include the tensioner for a timing belt or variators for variable valve timing systems. The harmonic balancer is device fitted to the end of the crankshaft to counter torsional and resonance vibrations from the crankshaft. This device must be interference fit to the crankshaft to operate in an optimal manner. An interference fit ensures the device moves in perfect step with crankshaft. It is crucial on engines with longer crankshafts such as straight-8 engines and V8 engines with cross plane cranks. Harmonics and torsional vibrations can greatly reduce crankshaft life or cause instantaneous failure if the crankshaft runs at or through an amplified resonance. Harmonic balancers are designed with a specific weight which is dependent on the damping material/method used. A harmonic balancer (sometimes crankshaft damper, torsional damper, or vibration damper) is the same thing as a harmonic damper except that the balancer includes a counterweight to externally balance the rotating assembly. The harmonic balancer often serves as a pulley for the accessory drive belts turning the alternator, water pump and other crankshaft driven devices. Normally, an engine is supposed to cool itself during the course of driving but when there is something wrong you could eventually overheat the engine. This is when you’ll notice an engine temperature light illuminate on your dashboard, in which you should immediately turn off your vehicle and let it cool down. Unfortunately, the instance of a check engine light appearing could be due to anything. For a majority of those not skilled in cars, a check engine light appearing could prove to be troubling. We have a dashboard light resource section in which you could diagnose your car engine problem signs. If for whatever reason your check engine light is blinking/flashing and your car is shaking, you should immediately seek to get your car repaired. Engine problems can rack a large repair bill, a powertrain warranty would mitigate any bill from an engine failure. Check out our Powertrain+ plan to see if you car qualifies for it.